This clean, consistent car has excellent parts! 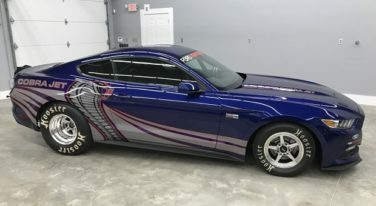 This Mustang is ready for racing! 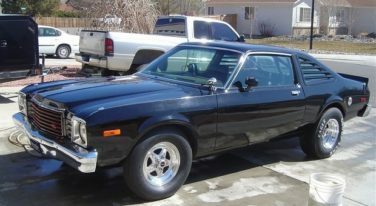 This Dodge is a fast, solid car still clad in its original all-steel body! 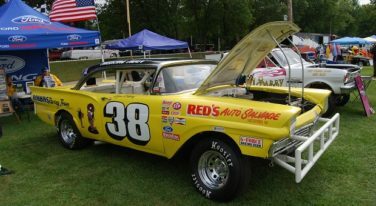 “We’re showing off our ’57 Ford race car,” said Lynn Robbins of Wild Rose, Wis. The yellow Ford Sportsman class hardtop was on display at the 2017 Pardeeville Car Show. 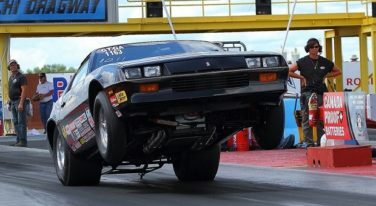 This Stock Eliminator is a former NHRA national record holder! [Bangin’ the Gears] Modern Motor Swaps: Yay or nay? 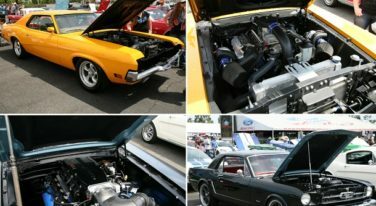 Love’em or hate’em, modern motor swaps are a big part of the industry. 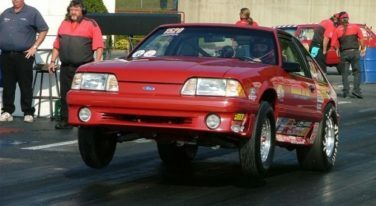 But with all the hoopla about LS-swap this and modular-Ford-swap that, we forget that enthusiasts have been swapping newer, more powerful motors into their hot rods for years.